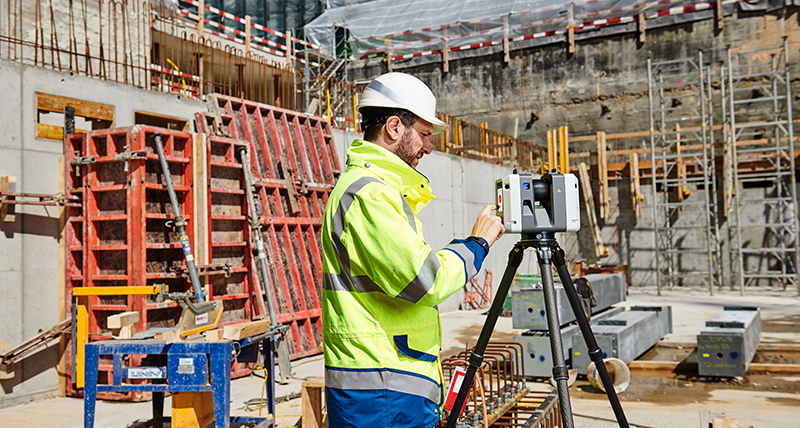 The new Leica RTC360 laser scanner makes 3D reality capture faster than ever before. of data from site to office reduce time spent in the field and further maximise productivity. one-button operation makes for fast, hassle-free scanning. precision that can be checked on-site. 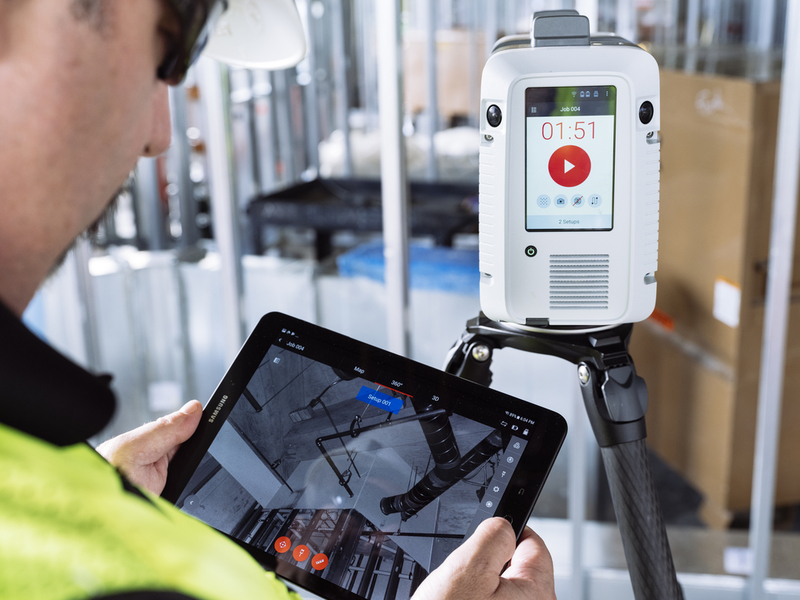 As part of the RTC360 solution, the Cyclone FIELD 360 app links the 3D data acquisition in the field with the laser scanner an data registration in the office with Cyclone REGISTER 360. On-site the user can automatically capture, register and examine scan and image data. The user interface combines easy handling of complex calculations with a graphical user guidance that offers a remarkable user experience, also for novice users. Copyright 2019 - Kara Company, Inc. 5255 Dansher Road, Countryside, Illinois 60525. - All Rights Reserved. Click the button below to add the Leica RTC360 Laser Scanner to your wish list.